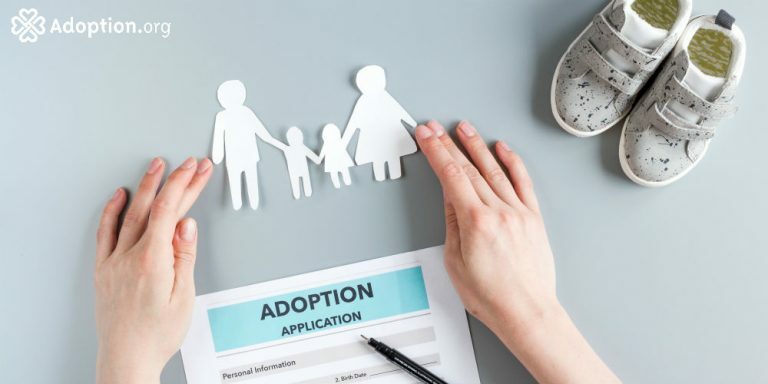 What Will The Adoption Process Look Like For Me? Years ago my friend and I went to an exhibit at the Park Avenue Armory. The installation was like nothing I have ever experienced. Walking through huge swaddles of fabric filled with cardamom, turmeric, and paprika there was a sense of being on another planet. There was an enormous ball pit to wade through, huge blocks to climb over and on. Around each corner another sensation presented itself. When we finally came out on the other side, one couldn’t escape the feeling that somehow something had been forever altered. The adoption process is much the same. I am a cheerleader for adoption. I speak at PAC classes for my agency, I attend adoption fairs whenever requested. I am one of the listed families to contact for those who have questions about our agency or the different country programs. But perhaps the most difficult question to answer is: What will the adoption process look like for me? On the one hand, there is the paperwork. There are the initial applications and clearances, then comes the home study and all required documents from your health records to employment letters, and references. There are hoops and bureaucratic hurdles you will tackle like a track star. Every step of the process is neatly outlined in most agency websites, but what is absent is an understanding of the emotional journey of the process. First there is the frustration of wading through paperwork and gathering documents all in the hopes of building your family. Then once your home study is complete and you have assembled your dossier, or created a profile for prospective birth mothers, there is the joy of the possibility of what is yet to come. And then the waiting game begins. There is the moment you get the call. When a voice on the other end of the line says they have a potential match for you. When you sit down together holding hands, take a deep breath and click “open” on your email attachment, and there he is. Your son. When people ask me what the adoption process looks like I say it’s like walking on the moon. At that moment you want to shout it from the mountaintops. Or perhaps you want to keep things quiet because you never know what your adoption journey will bring. There are still months of waiting ahead. Waiting to travel to either a far-off land or across the country to meet your child. I was of two minds, announcing to everyone when we began the adoption process for our son, and keeping things quieter as we have begun the process to adopt our daughter. There is no right answer. Yes, it’s hard. When you see friends and family members building their families through biological children it is hard. But they will never know these moments. The months and months of holding your breath until that moment when you are on a plane home with your child in your arms. There is nothing like it. You may gain a culture, a race, an ethnicity which is different than your own. And there will be nothing like that. When people ask me what the adoption process looks like I say it’s like walking on the moon. An experience unlike any other. The perspective is incredible, the view is stunning, and it will be the most positively, remarkable thing you will ever do.